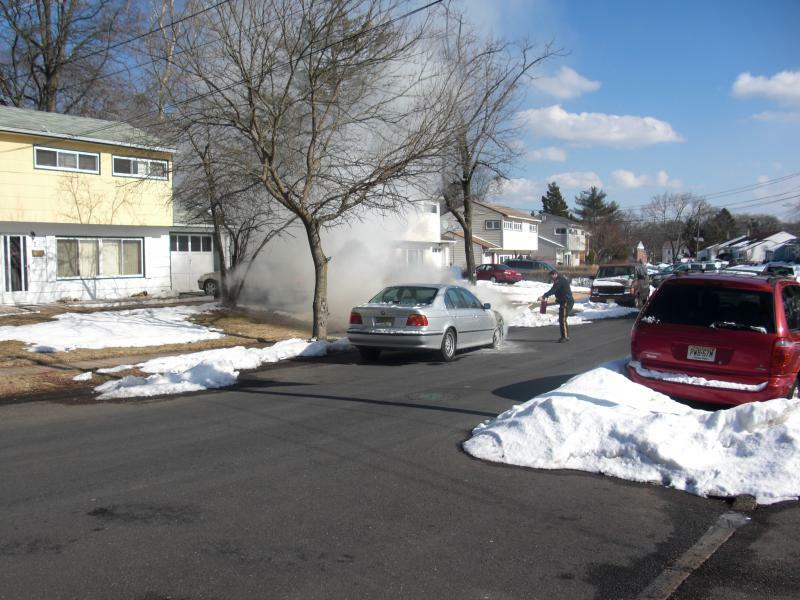 On Wednesday, February 26th District #3 was dispatched to 17 Holly Street for a motor vehicle fire. Engine 278 arrived on scene and stretched a 1 3/4 line to the piercing nozzle and quickly knocked down the fire in minutes. Units on scene were Car 27, Asst. Chief 25, Deputy Chief 25, Engine 278, Squad 27, Ladder 25 and 908 units.